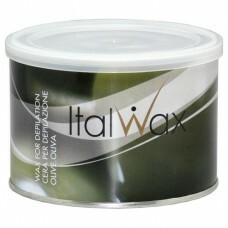 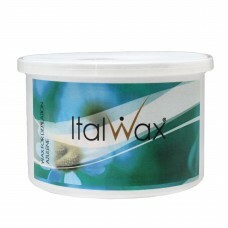 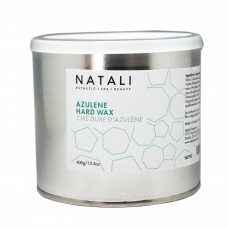 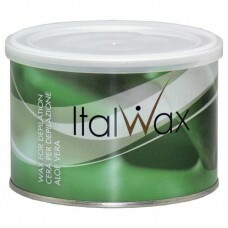 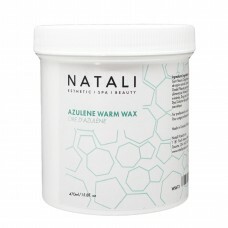 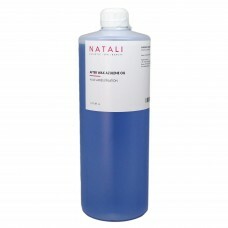 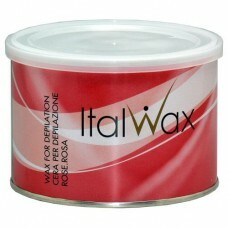 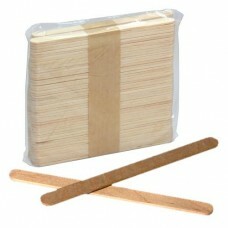 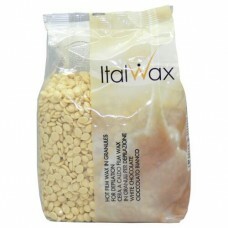 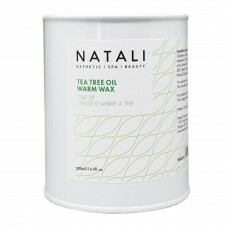 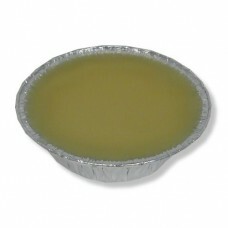 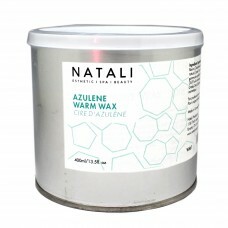 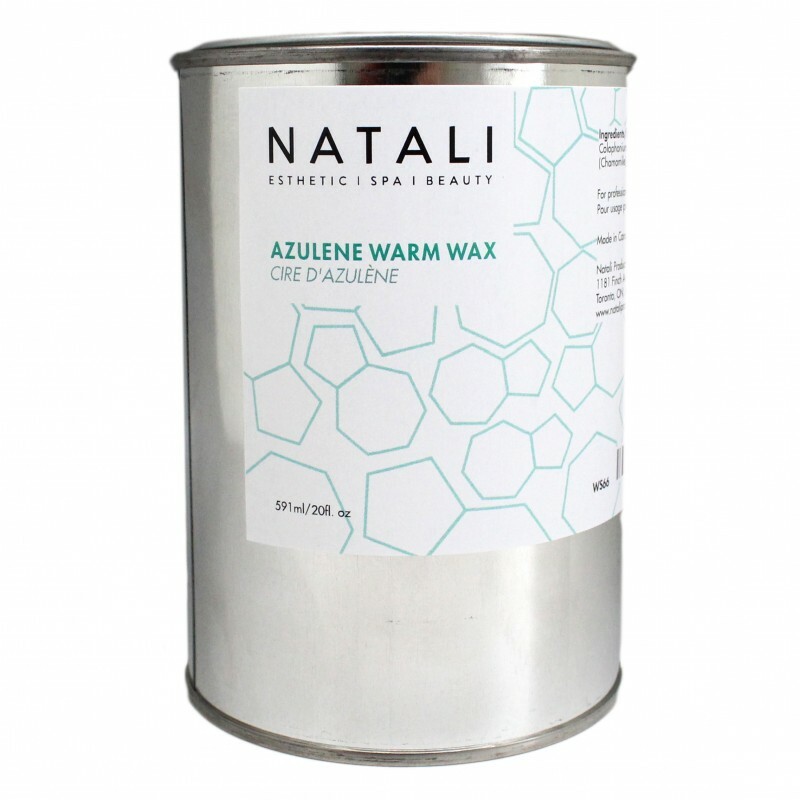 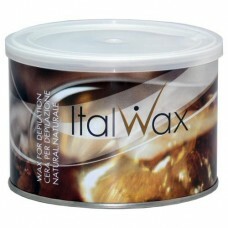 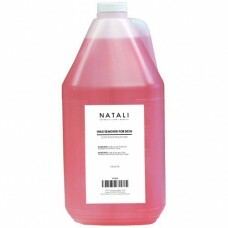 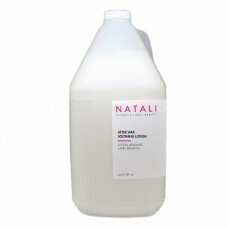 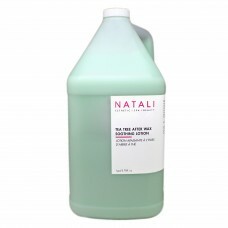 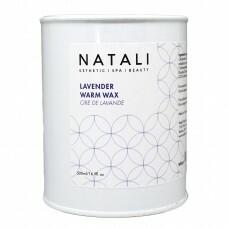 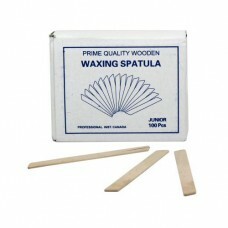 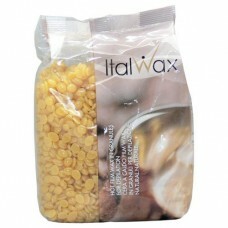 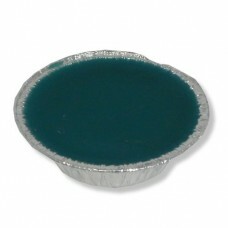 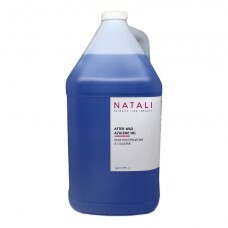 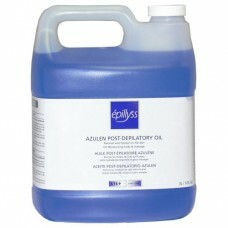 Azulene Warm Wax is ideal for all waxing services. 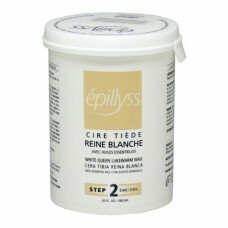 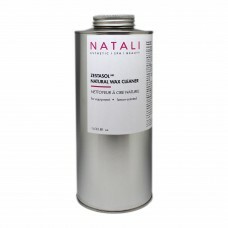 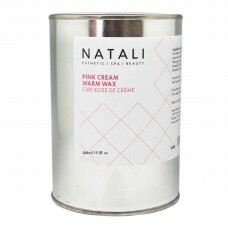 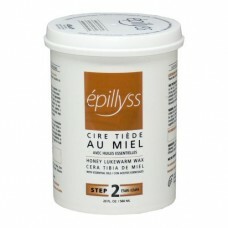 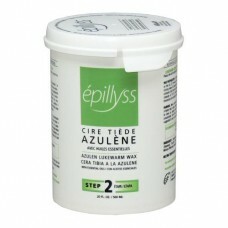 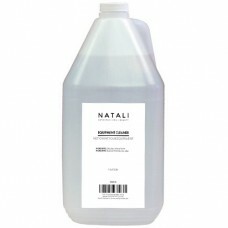 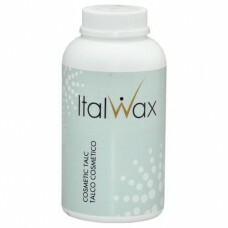 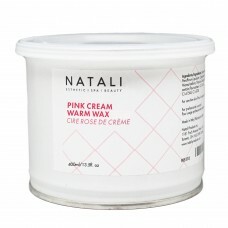 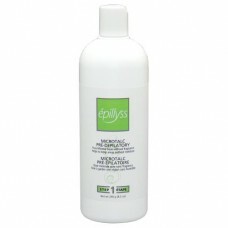 Based on a Chamomile derivative, which is well known for its soothing properties, it is suitable even for sensitive skin. 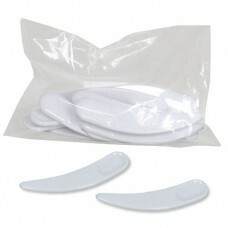 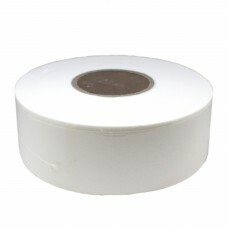 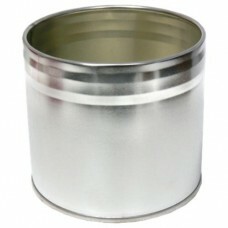 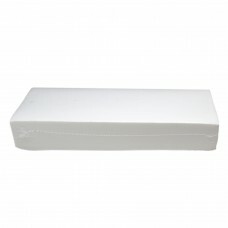 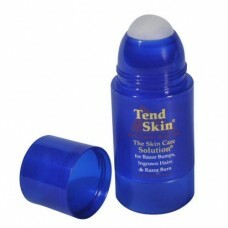 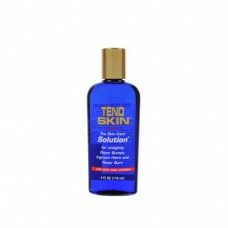 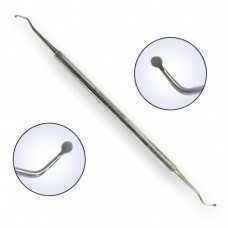 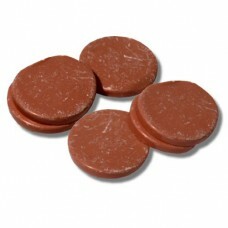 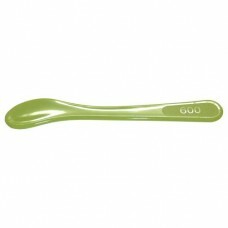 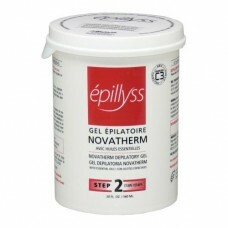 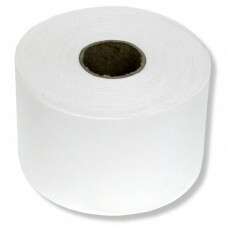 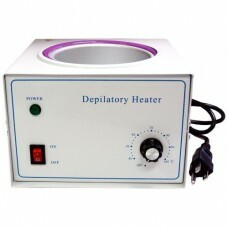 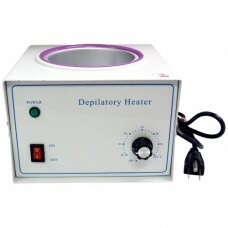 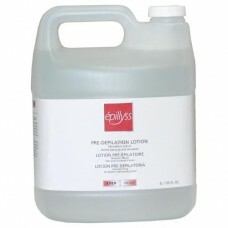 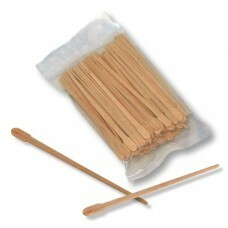 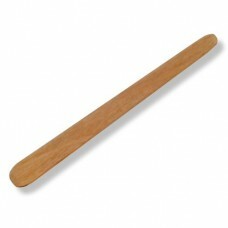 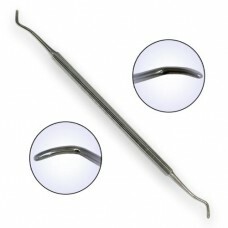 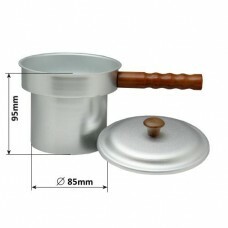 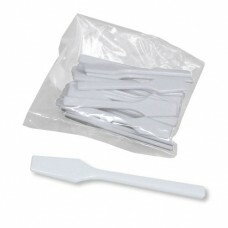 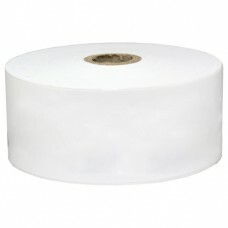 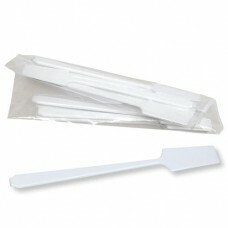 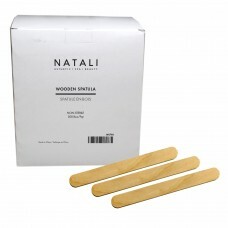 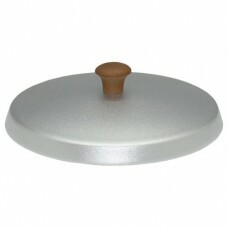 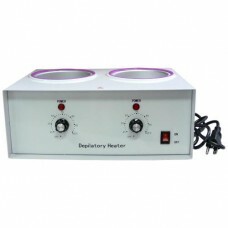 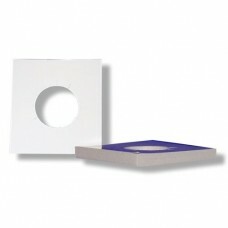 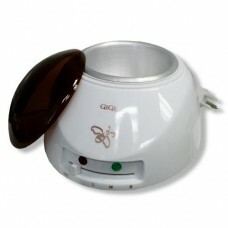 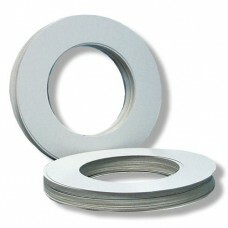 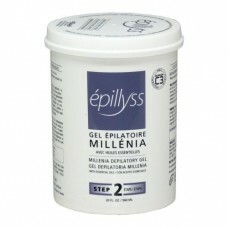 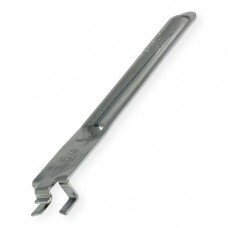 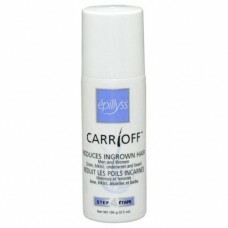 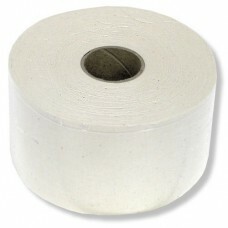 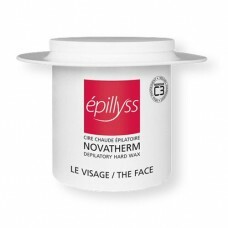 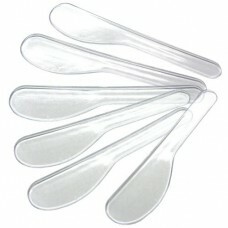 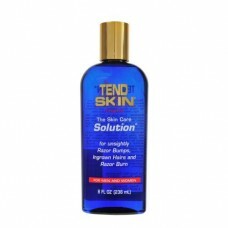 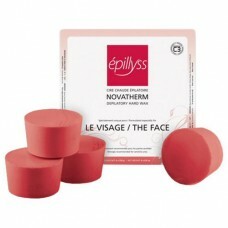 Its thin consistency ensures an easy application and removal process.